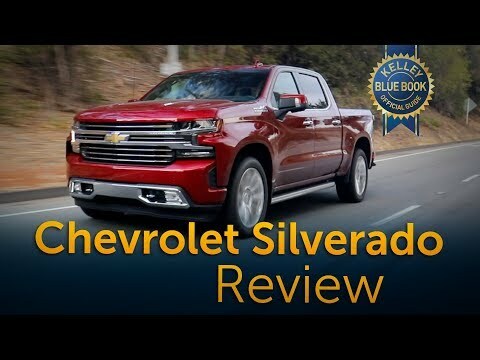 Review: 2019 Chevy Silverado LT Trailboss | Did Chevy Do Enough to be #1? GM will notify owners, and dealers will replace the passenger side air bag module, free of charge. The recall is expected to begin on December 26, 2018. Owners may contact Chevrolet customer service at 1-800-222-1020 and GMC customer service at 1-800-462-8782. GM's number for this recall is N182198820.